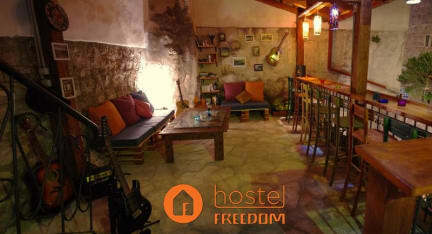 Freedom Hostel Budva i Budva, Montenegro: Bestill nå! Honestly I can say that this is the best hostel I've stayed at. Its location, the staff, people who lived there, the rooms, literally everything was 10/10. When I am going back to Budva I would definitely stay here again - and looking forward to that! Easy to get to know people, the staff is great!